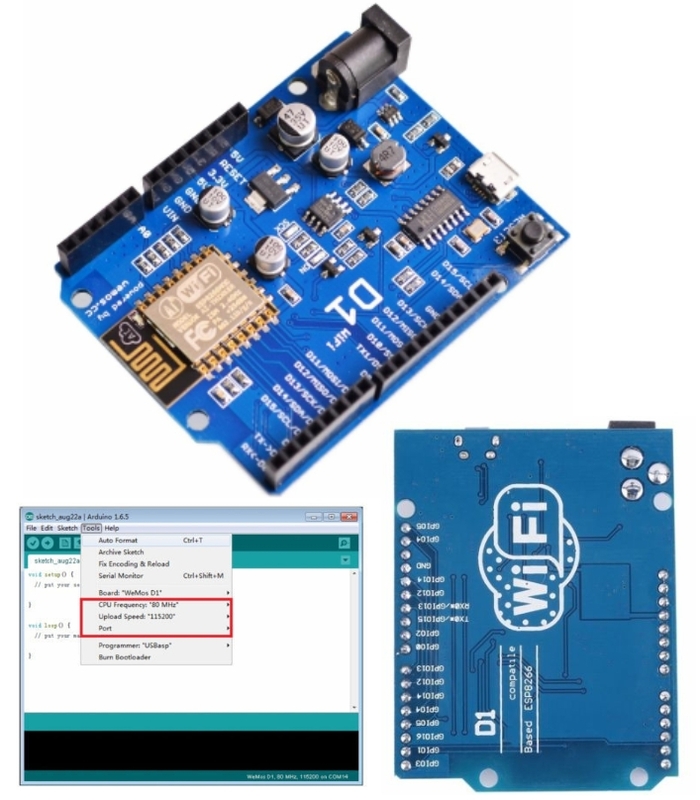 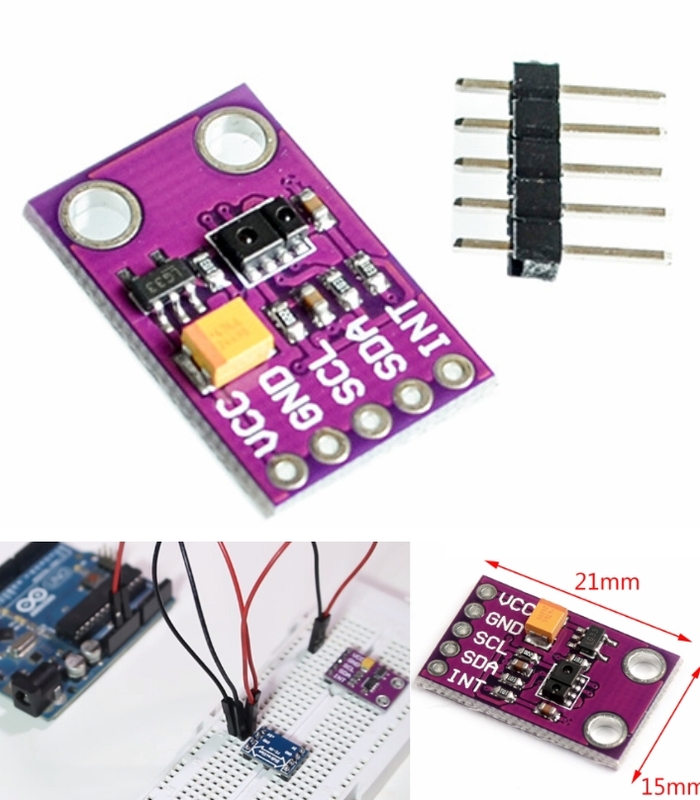 Easy to use development kits for the MSP430 started as early as 2006 with the ez430 usb tool and eventually evolved to the MSP430 Launchpad. 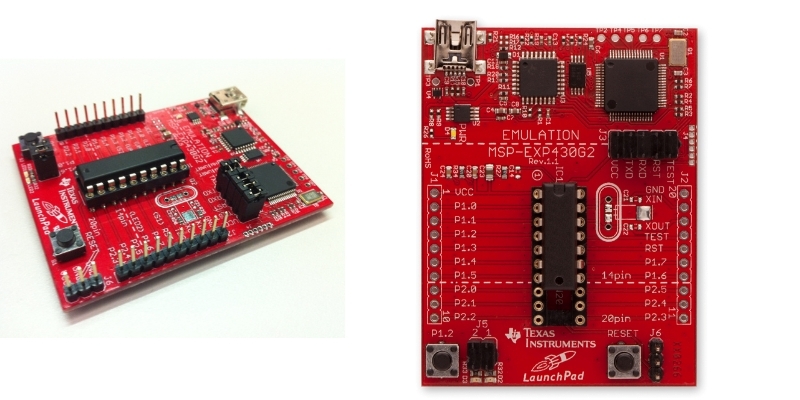 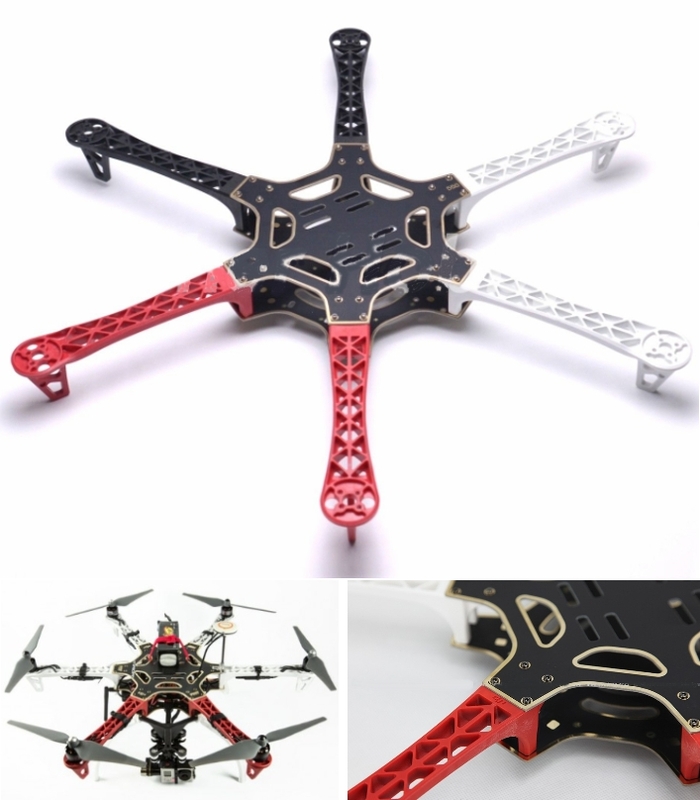 It took a few years and visionary people working at TI to get it to the Launchpad’s current state – including heavy design changes and sale price to ease users into the MSP430 ecosystem. 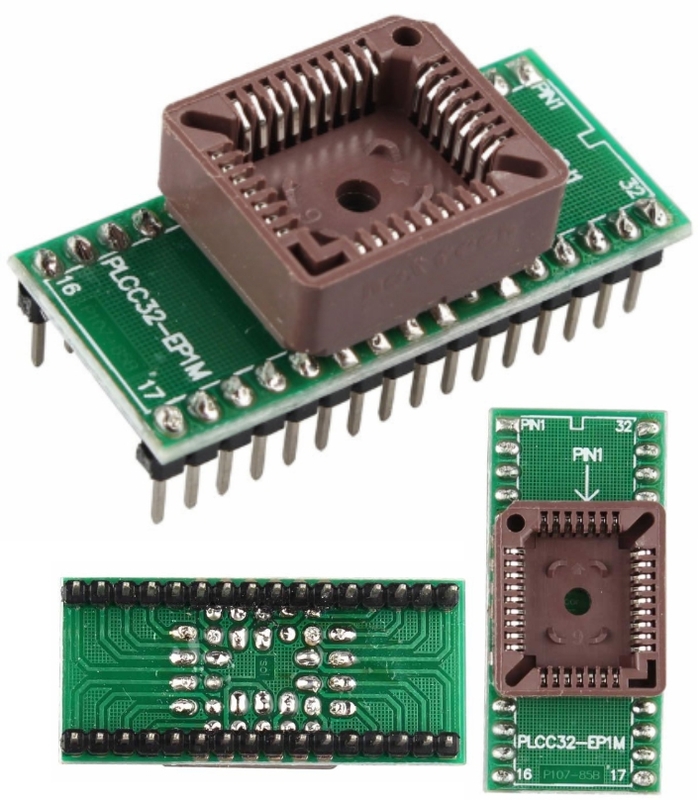 The Launchpad design has also branched out into the C2000 and Tiva-C series controllers.